Are you feeling tired, stressed, overwhelmed? Do you desire more energy, relaxation, and fun? Then join us on April 26th, 27th and 28th in an immersion workshop as we take you on an exploration of your chakra system using meditation, toning, freestyle movement and art! 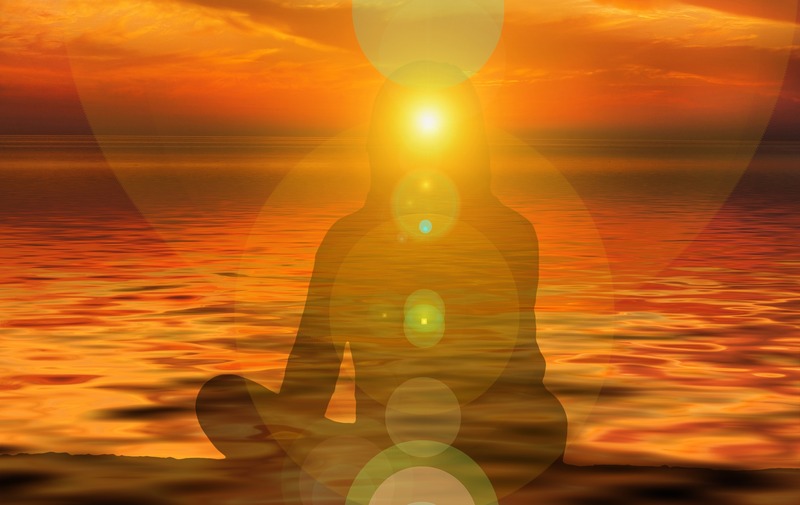 Learn how to connect with each chakra and identify your problem areas. Experience how these practices create more energy, vitality, and balance in your life as you activate your chakra system.